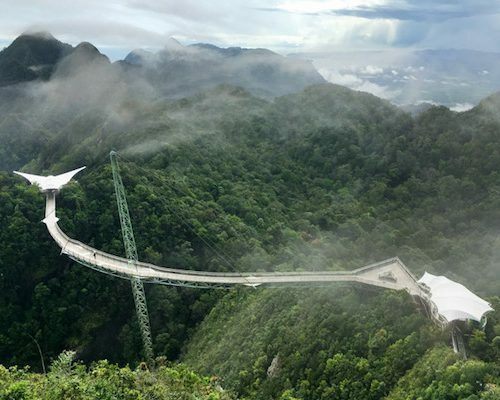 Get a taste of Malaysia’s diverse geography and culture on this 10-day trip that starts in Kuala Lumpur and ends in Langkawi. 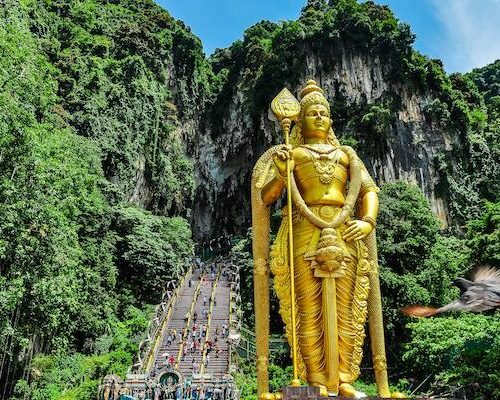 Experience the bustling streets of the capital city along with the unique Batu Cave with its Hindu temple high up in a limestone cave. 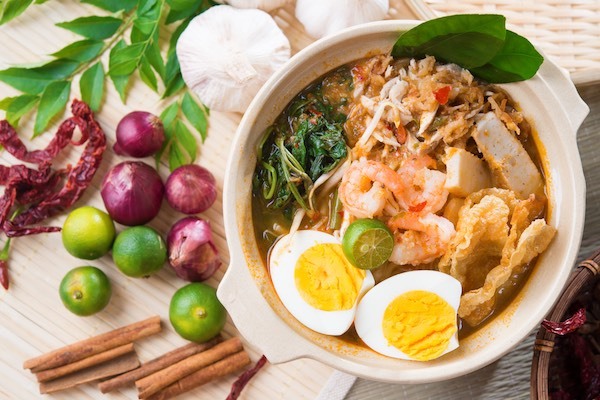 Visit George Town where temples, mosques, and churches sit side by side and Malaysians flock for delicious food. 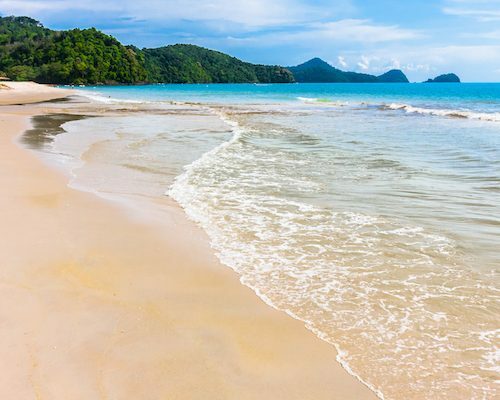 Discover ancient rainforest teeming with wildlife, white sand beaches, and an archipelago ideal for sailing on Langkawi. By the end, you’ll have a true feel for Malaysia’s rich culture, land, and heritage. This itinerary is here to inspire you as all of our holidays are tailor-made to suit you. We’re happy to add or subtract days, change hotels, and adjust as you see fit. To learn more about this trip or planning a holiday in Malaysia, give us a call at UK 020 7112 0019 or email malaysia@fleewinter.com. Selamat datang! 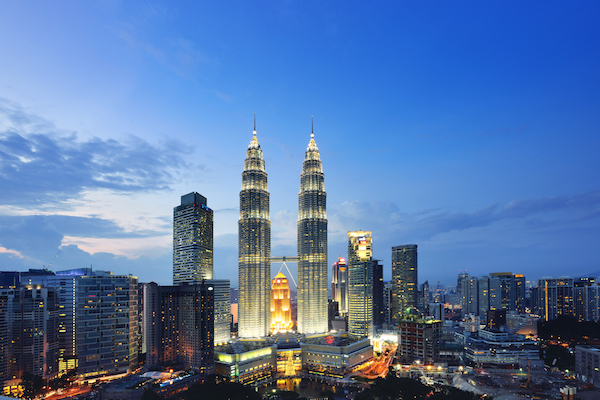 Upon arrival at Kuala Lumpur International Airport your driver will meet you and take you to your quiet hotel in the city. We haven’t planned anything for you today so that you can relax and settle in. 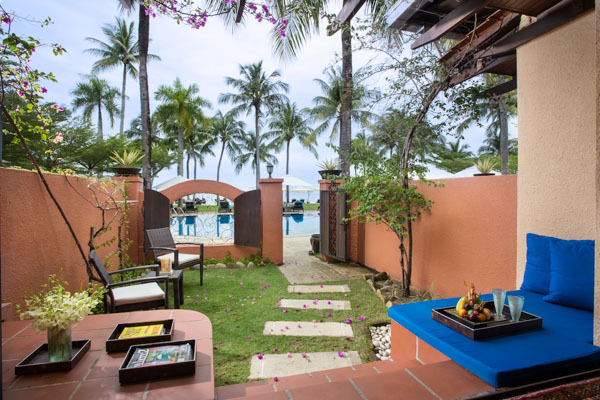 Consider a walk through the residential area around your hotel. 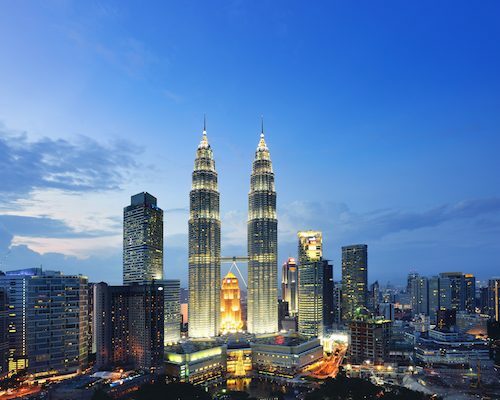 You’ll have a full day of touring today, starting with a walking tour of the city’s historic highlights including Masjid Jamek, the Panggung Bandaraya Building, and Independence Square. 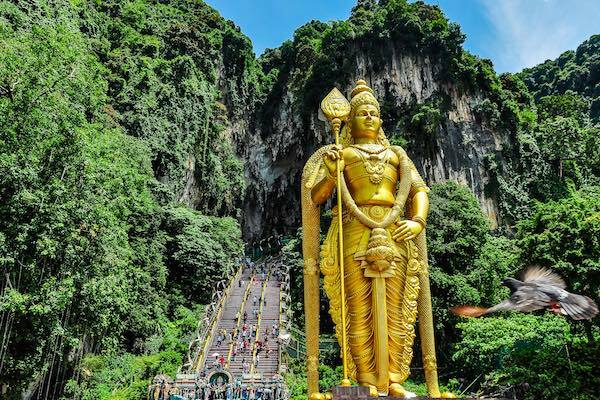 In the afternoon you’ll head out of the city to visit the Royal Selangor Pewter Factory and the Batu Caves. The latter is marked by a 140-foot tall statue of the Hindu god Lord Murugan. 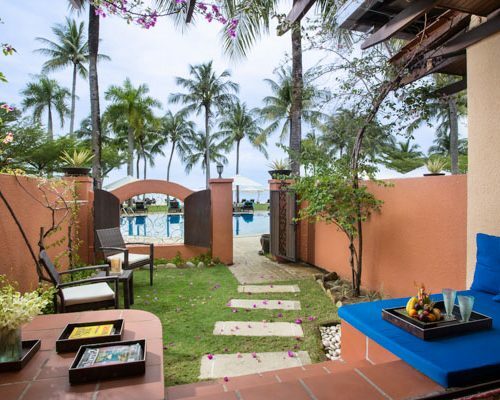 This morning is yours to relax before taking a short flight to the island of Penang. 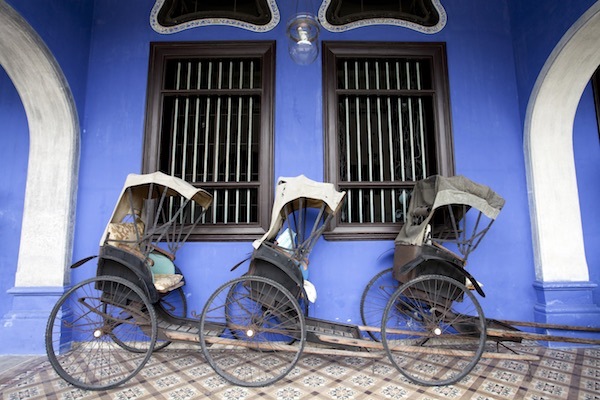 Once there, you’ll be met and transferred to your heritage hotel in the heart of George Town. The city is easily explored on foot so consider heading out for an evening stroll. 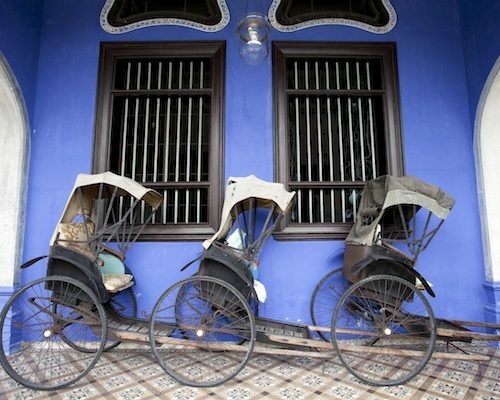 Discover George Town’s diversity and history on a morning tour. 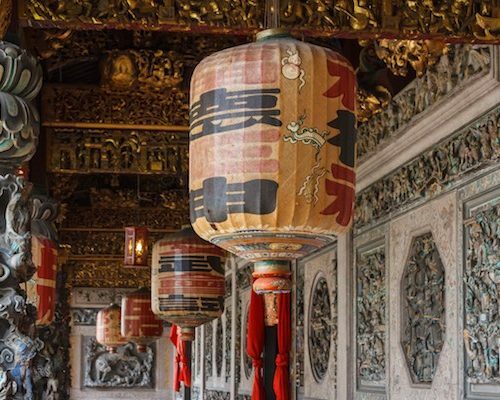 Your guide will take you to Buddhist, Taoist, and Hindu temples, an Anglican church, and a Muslim mosque as well as the Khoo Kongsi clan house, and Fort Cornwallis. The afternoon is yours to explore on your own. After a local breakfast with renowned cook, Nazlina, visit a local market to pick up ingredients before beginning the real fun of the morning. 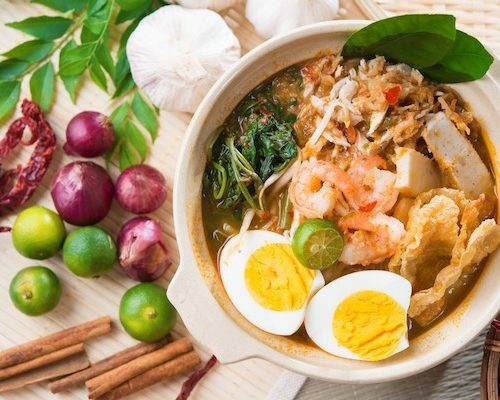 Nazlina will guide you through making traditional Malay dishes from scratch: including hand-squeezing coconut milk. Once you’ve cooked and eaten your feast, the remainder of the day is at your leisure. Today you’ll fly to your final destination, Langkawi. With ancient rainforest teeming with life and gorgeous beaches on which to relax, it’s the ideal place to end your introduction to Malaysia. 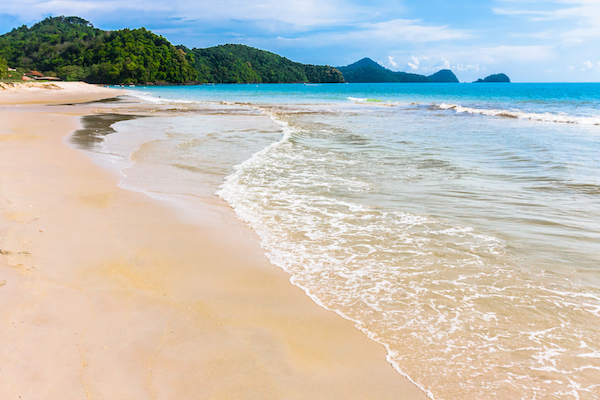 We’ve planned nothing for you today other than your flight and getting you to your beachside hotel. Venture up Mount Macincang by Sky Cab for views of Seven Wells waterfalls and the entire island. 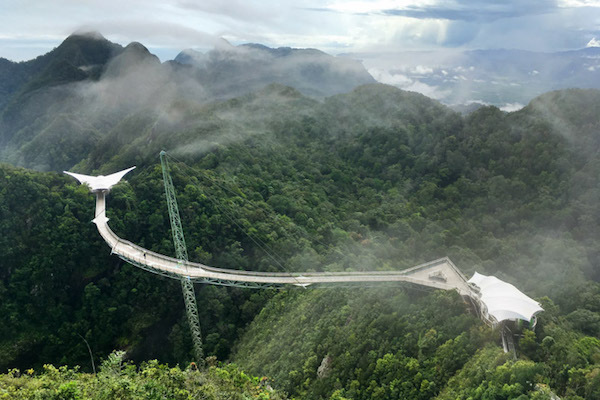 On a clear day, you might see Thailand from the top. Look for macaques and dusky langurs in the trees. Once you’ve ridden back down, pay a visit to Black Sand Beach. These days are yours to relax on this island piece of paradise. Head to the white sands of Pantai Cenang and take it easy. We’ve planned one final introduction to Malaysia for you: a sunset cruise aboard a yacht. 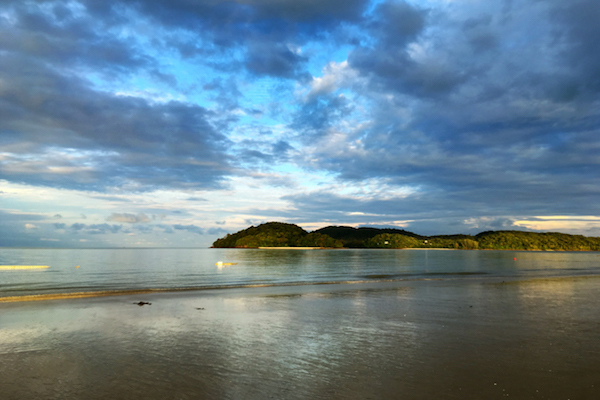 The 99 islands of Langkawi are quite the sight as the sun sets so enjoy this evening sail, cocktail in hand. 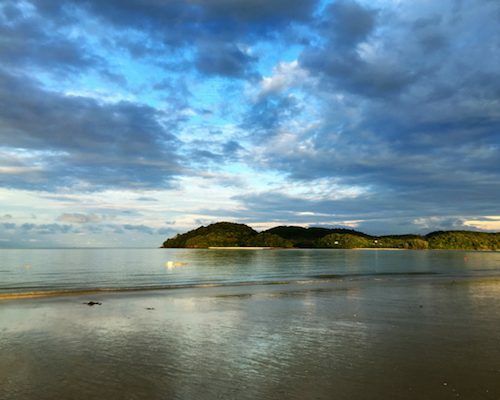 Today you’ll be transferred to Langkawi International Airport for your flight homeward. Safe travels! 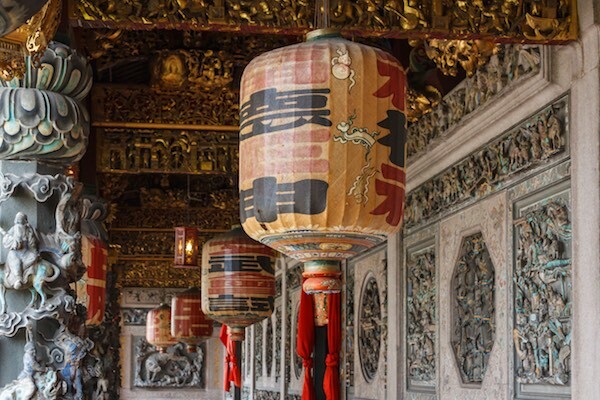 This itinerary costs from £1530 per person B&B and is based on two people sharing excluding peak seasons and holidays such as Christmas, New Year, and Chinese New Year. The price includes all transfers and domestic travel but not international flights.